It’s the season for swimming! Spring has well and truly arrived on the Gold Coast! The weather is warm and it’s only going to get warmer. Which means: you guessed it: it’s time to swim. 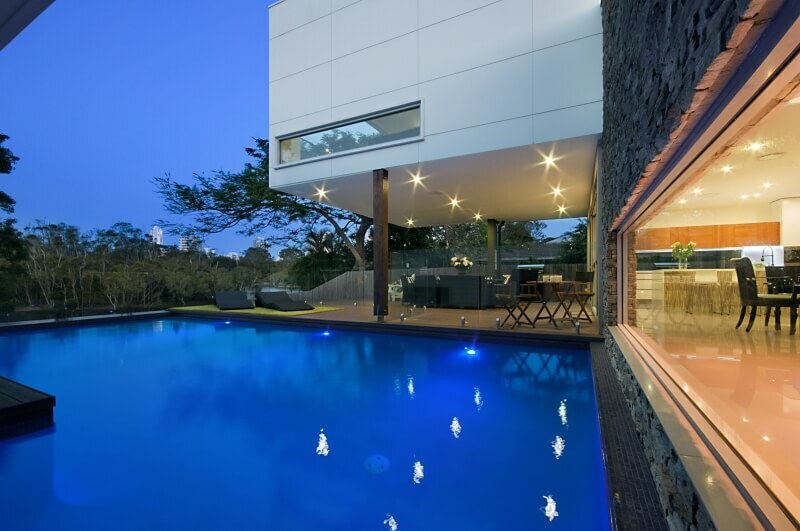 We wanted to share some of the beautiful pools available across a range of our homes. Each one is perfect for cooling off after a long day of activities or simply laying beside for an afternoon siesta. As you can see, there are many beautiful pools to spend balmy summer days in. 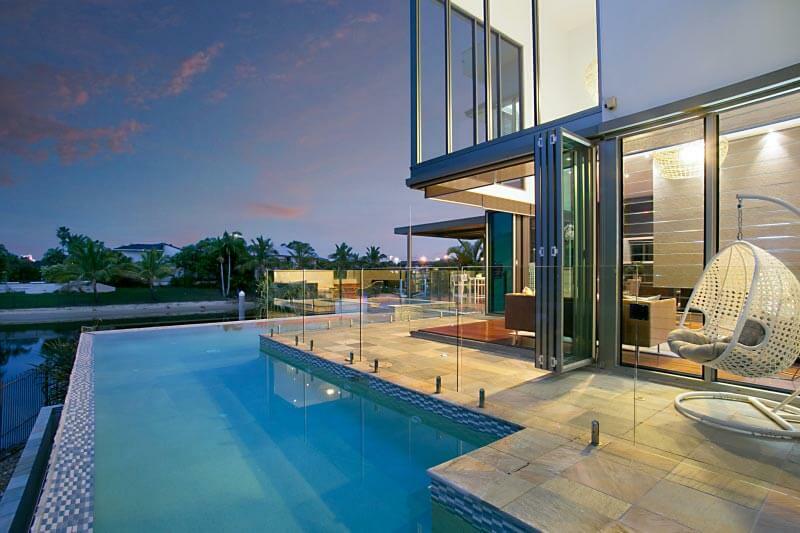 Why not choose a home to stay in based on the pool you like best? You’re guaranteed to have a wonderful holiday no matter which you choose. Pools are the perfect activity for a holiday particularly if you have the kids in tow. 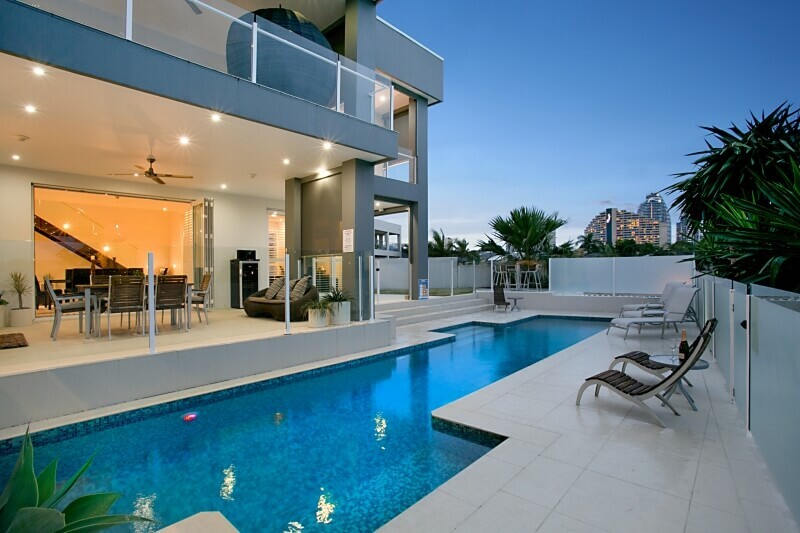 Hours of entertainment are possible in a stunning pool while mum and dad relax on the deck and watch the world go by. Have you seen one you love? Contact us today to book your next holiday!